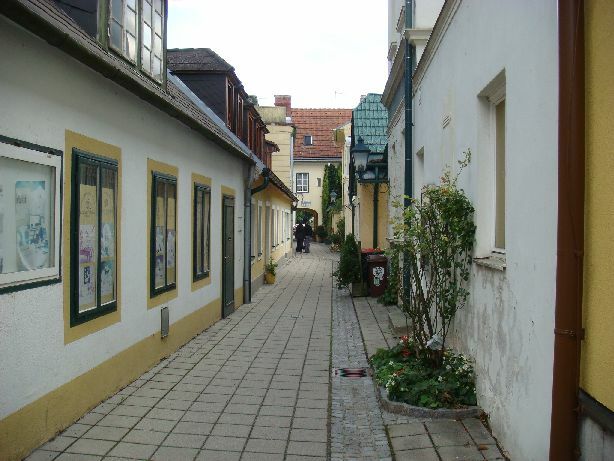 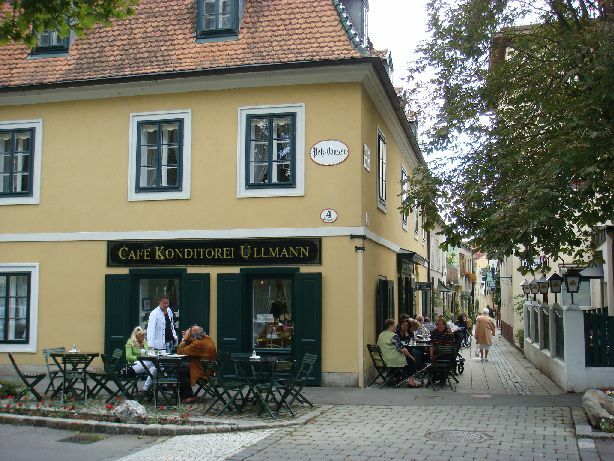 The Schlossergässchen is a short pedestrian walkway between the Gutenbrunner Park and the Johannesgasse. 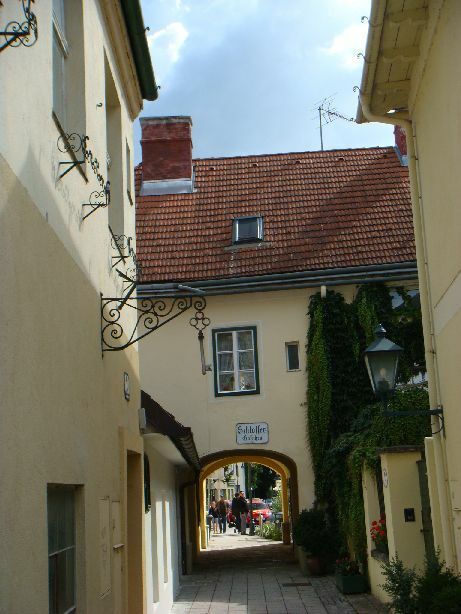 You shouldn't miss this idyllic alley. 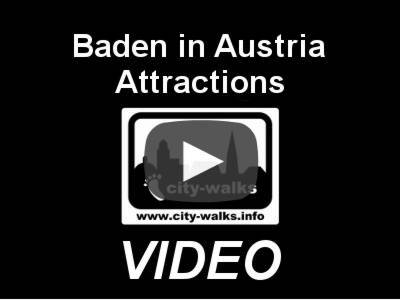 If, for example, you want to walk from the town center of Baden to the Doblhoffpark, you should choose your path through the Schlossergässchen.